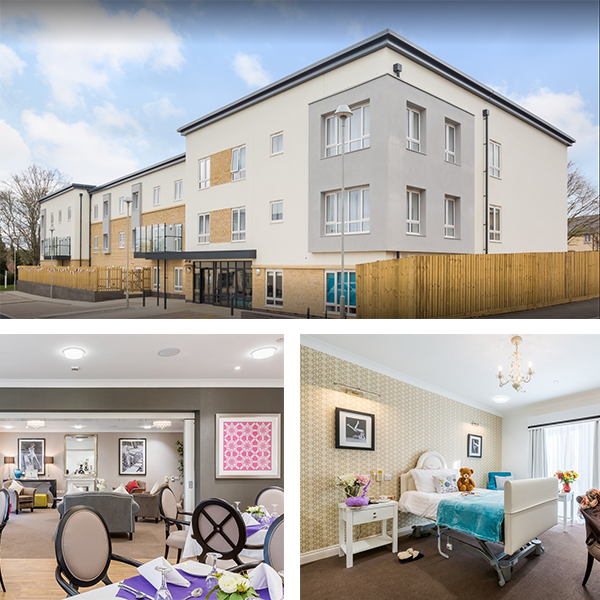 Recognising the need to provide a highly serviced care environment with the aesthetics and appeal of a comfortable hotel is one of the keys to our success in this sector. 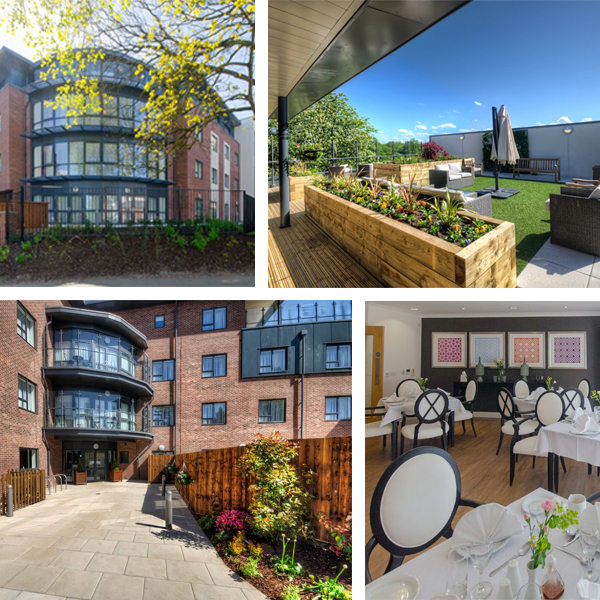 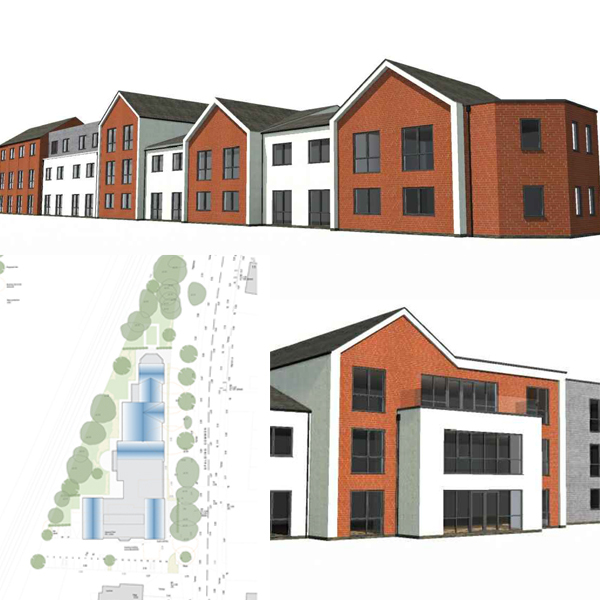 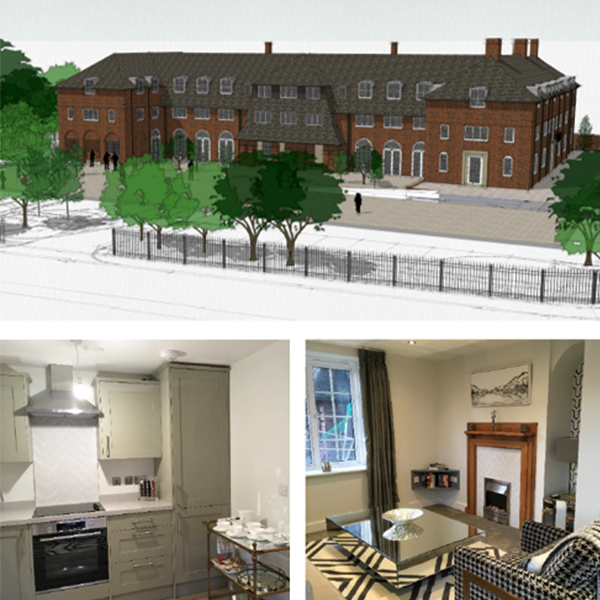 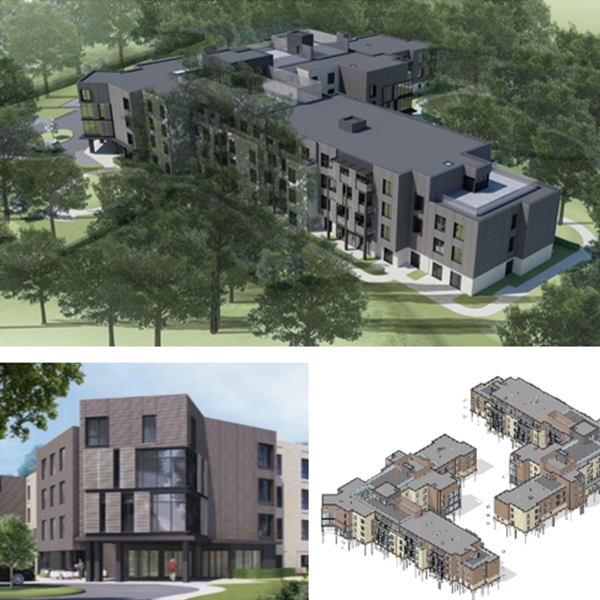 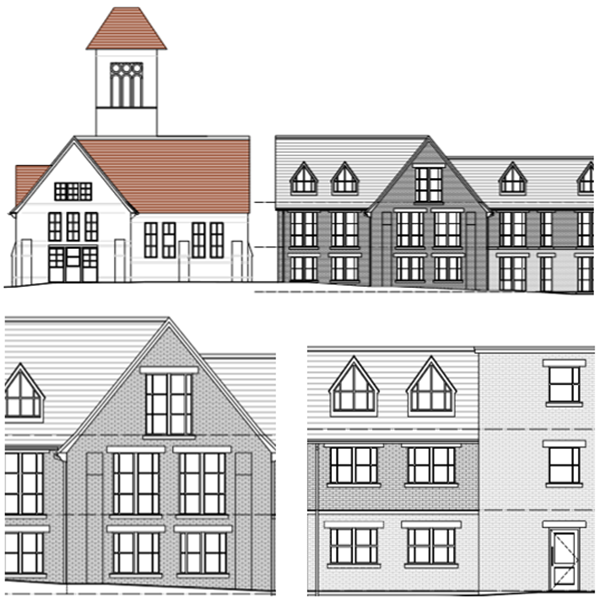 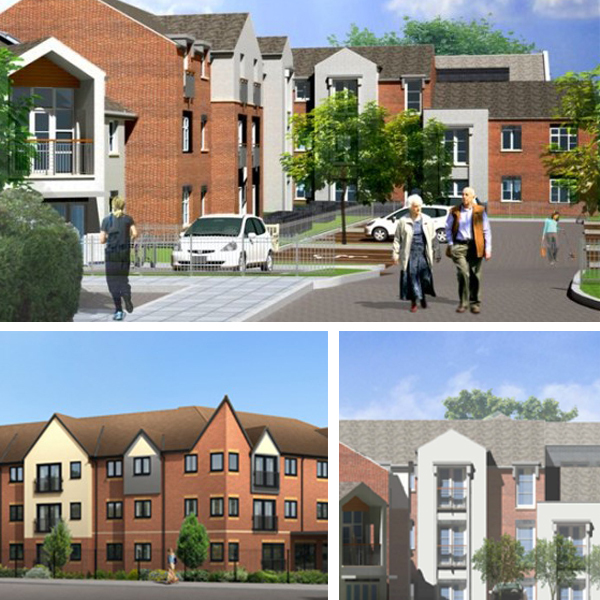 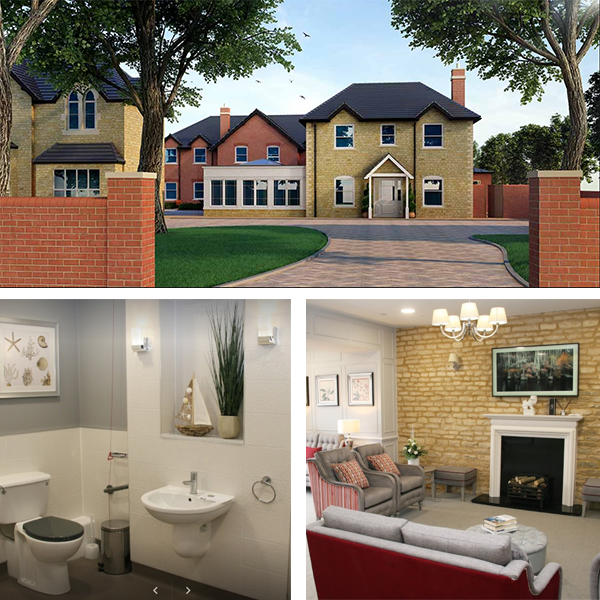 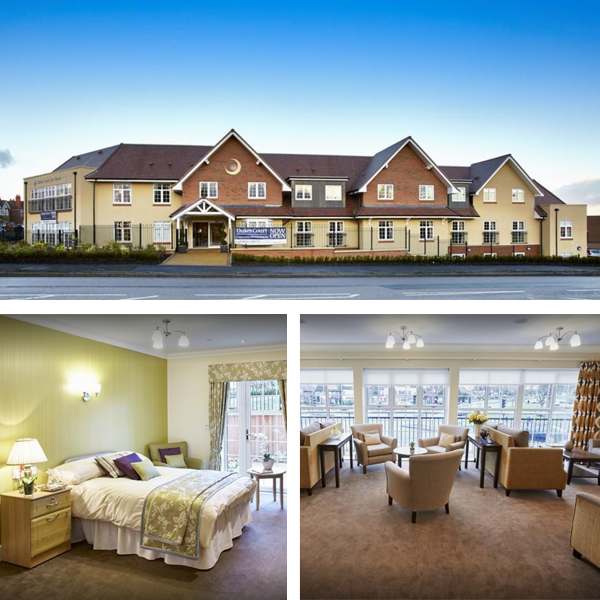 We have designed a number of care homes for varying clients and brands, each with their own unique challenges. 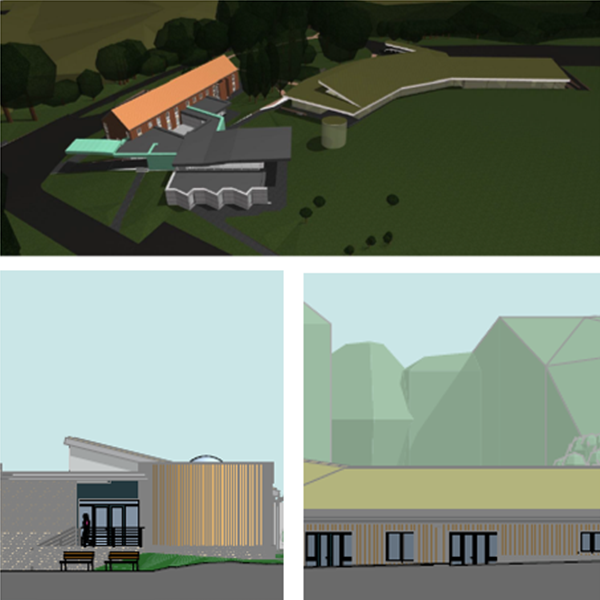 Working with both end user clients and contractors alike, has given us the ability to provide designs that are easy to builds, cost effective, and yet meet all the high expectations of our clients.